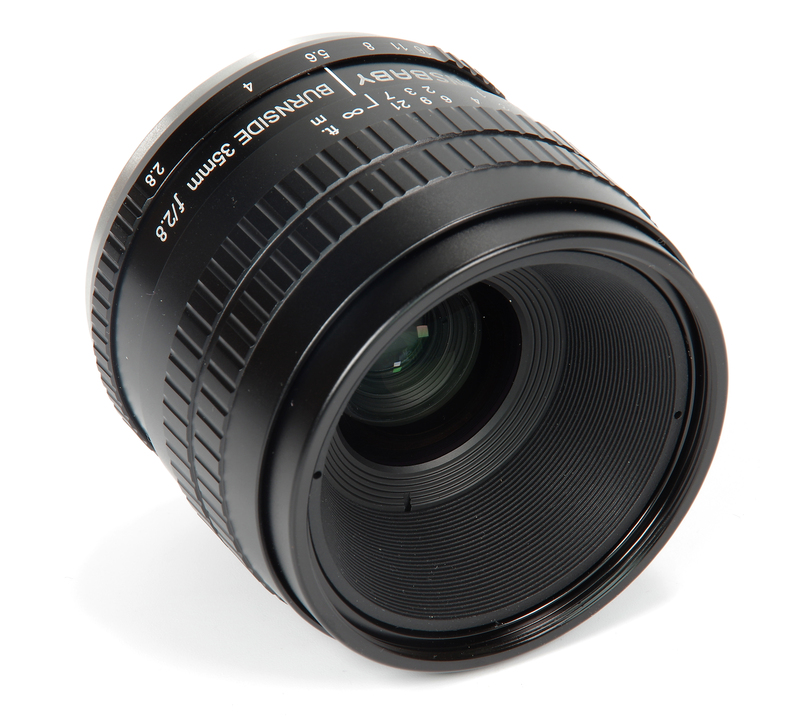 Lensbaby are already well known for producing unique and interesting lens designs, bringing new creative possibilities and stretching our imaginations. The very antithesis of the general search for overall sharpness. The new Burnside 35 lens is an unusually wide Petzval based design with its distant origins in Voigtlander's revolutionary design from 1840. The Petzval lens is characterised by much faster (brighter) optics in relation to its day (exposure times for portraits could be reduced to less than one minute for the first time) but at the penalty of a restricted field of view outside of which field curvature and vignetting overwhelm the image. However take that concept and make it the raison d'etre of the lens......and let's see where that journey takes us.